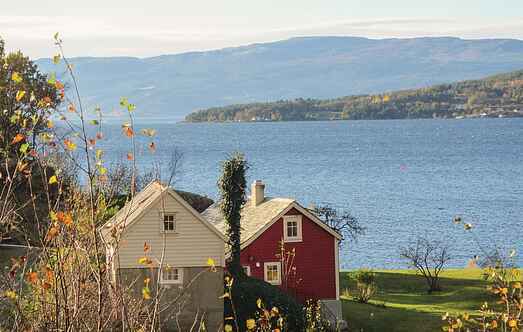 Find a vacation home to rent in Jondal Municipality from our list of vacation rental properties. Campaya has over 4 vacation homes available in Jondal Municipality, which give you the possibility to locate a unique accommodation in Jondal Municipality which completes your check-list in search for the perfect self catering vacation apartments in Jondal Municipality or vacation villas in Jondal Municipality. Welcome to this nice holiday house with a wonderful location on a large site with privat beach and bridge at Hardangerfjorden. This cosy and comfortable holiday home provides a fantastic base for exploring the beautiful natural and cultural surroundings here. Holiday apartment in lovely surroundings with its own back yard and lots of sun. Stunning panoramic view of the Hardangerfjord from the apartment and from the premises.